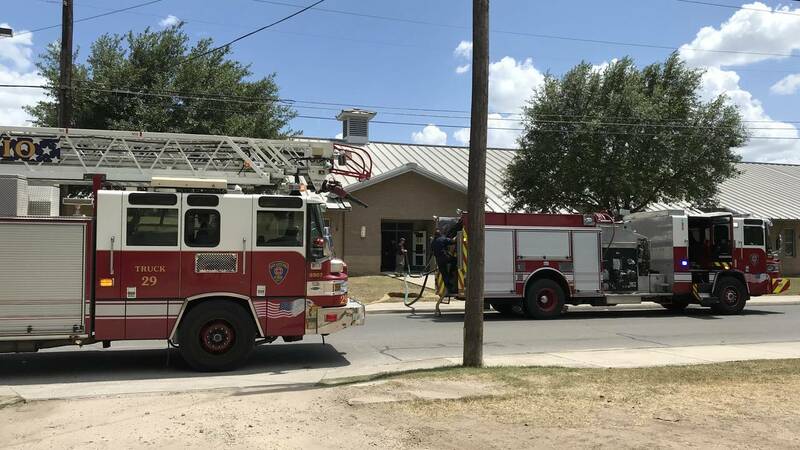 SAN ANTONIO - Firefighters were called to an elementary school on the South Side on Tuesday afternoon after part of an air conditioner blew up and filled part of the school with smoke. Firefighters responded to Morrill Elementary School in the 5200 block of South Flores Street after the air conditioner's air handler exploded. According to the San Antonio Fire Department, there was never a fire. Crews were able to contain the smoke. Students were not at the school at the time of the incident. However, approximately a dozen staff members were evacuated from the school.